It starts off as a cool Saturday morning in March. Spring is around the corner. It’s not too cold, nor too hot… yet. It’s the perfect setting for the Symbolic Motor Car Company Sprint Event. 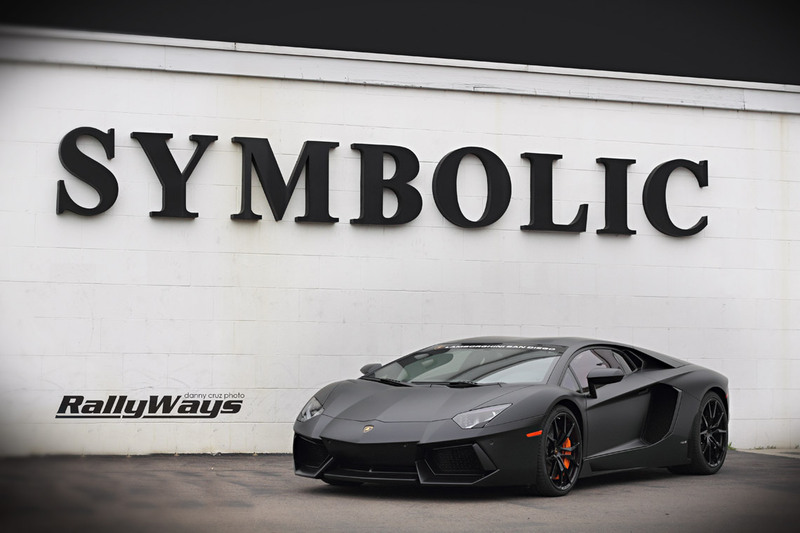 Symbolic Motor Car Company is synonymous with exotic cars. Mention the name and you immediately think of flamboyant Lambos, posh Bentleys and super exotic Bugattis. In fact, in San Diego, the Bugatti Veyron and Symbolic Motors go pretty much hand in hand. This event was an epic display of super cars because not only did Symbolic have their lineup on display, super car owners from all over SoCal brought their cars to the event as well. 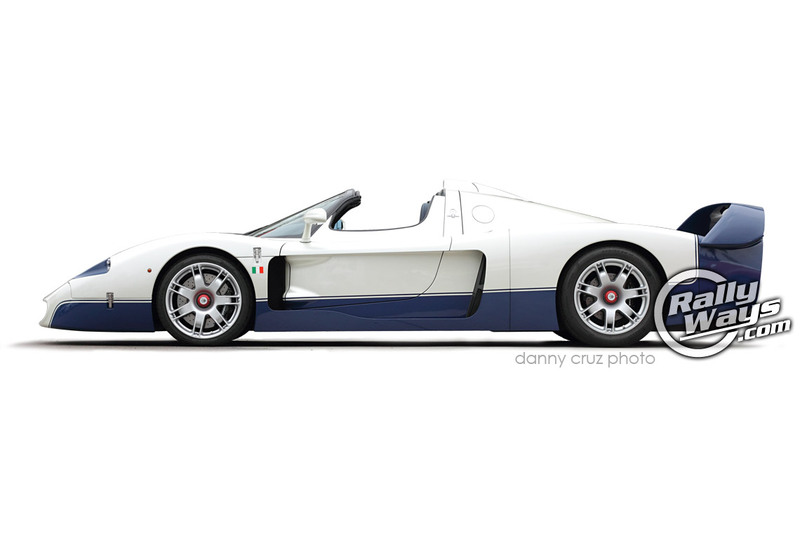 Of course, there was also the main attraction… The reason many people came to the show in the first place; to see the unique and hyper exotic Maserati MC12. The morning started dark and gloomy. 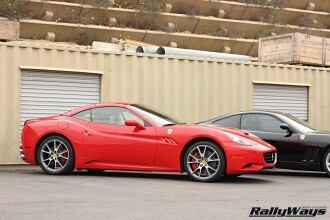 It was also a weekend full of big car events. 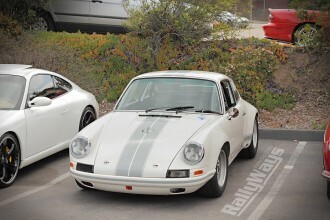 Cbad Cars and Coffee Carlsbad opened the morning at 7am where most of the North County locals congregated. 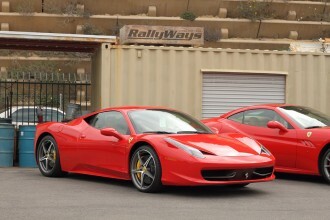 From there, some people went to the other main event, the Targa Trophy. 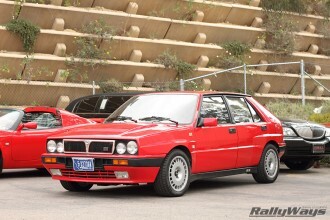 Those who did not attend Targa Trophy drove to the Symbolic Spring Event right after. There are plenty of car people in SoCal, both events were a smash it. Plus, many juggled time and managed to attend both. Some highlight photos from the event. Continue the story after the gallery. 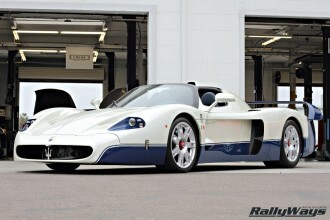 The highlight of the event was of course the 2005 Maserati MC12, but the 3 Bugatti Veyrons beside it were no less impressive. 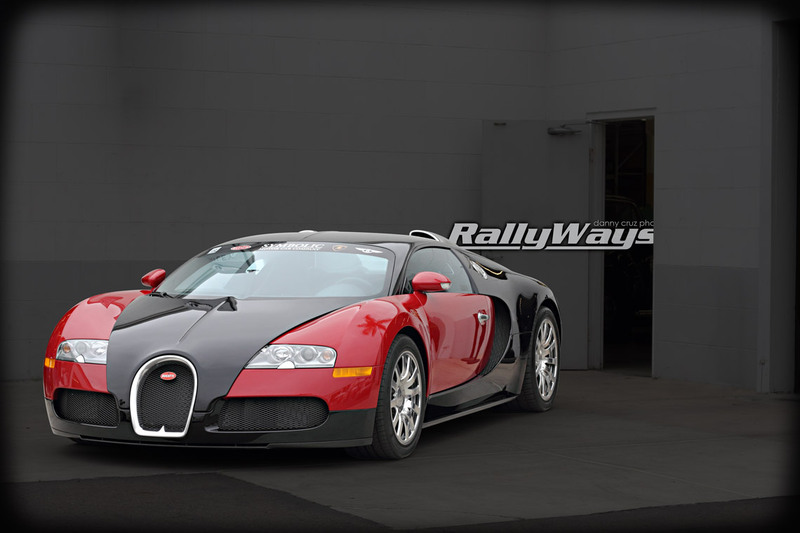 The 2010 Bugatti Veyron 16.4 Convertible was definitely a stand out. A row of Bentley Continentals and a few Roll Royces adorned the main lot in front of the hyper cars. 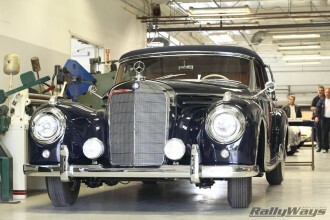 The entire Symbolic Motors service center and restoration facility was adorned with some type of beautiful exotic machine. 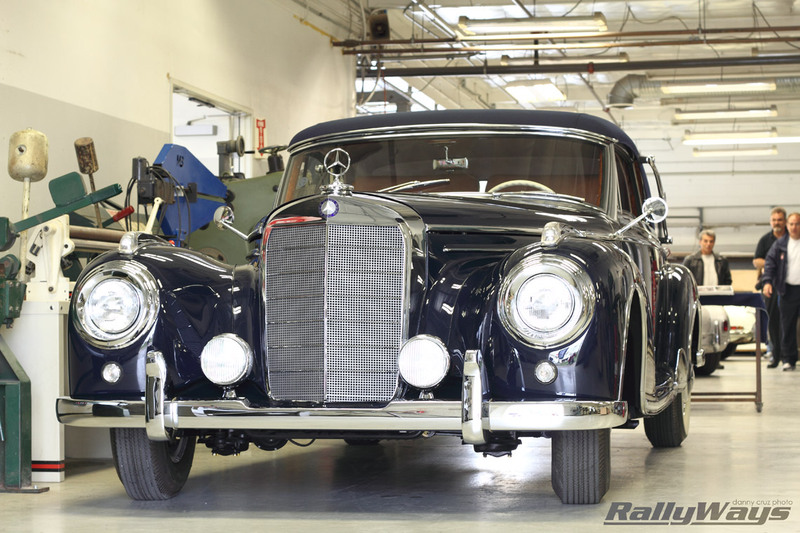 A glimpse into their restoration center was a welcome distraction from the main event. 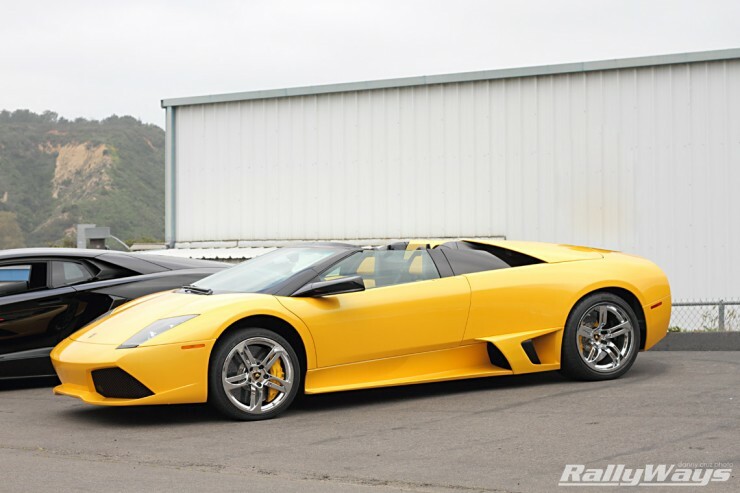 In the service center, 2 Lambos – a newer Audi-based Gallardo flew lifted beside a more “Italian” Murcielago. Looking under each car was a unique experience. It’s a view you don’t get to see very often, if ever. It was very interesting to see the differences between the traditional design and hand-built construction methods of the Italian Murcielago versus the more clinically engineered german methods of the Gallardo. It was also a neat look at the massively-wide tires. Of course, the Lamborghini spotlight was not based solely on the up skirt look of two cars on lifts. Some standouts in full display were a 2013 Lamborghini Gallardo Spyder Performante Convertible, a green Superleggera and a matte black Aventador (The one near the top of this story). The Lamborghini Gallardo Blancpain Racecar was also a big deal. It was awesome to see a true track Lamborghini. Those are more rare than any other. Since most Lambo owners treat them as garage queens, seeing a race car Lamborghini in it’s full racer glory outfit, battle scars and all is amazingly rare. Throughout most of the day, the sun never did shine in full-force. Kind of a good thing. The weather led to a cool and comfortable day and smooth toned photographs with no strong shadows. There was plenty of time to check out all the action. The vast array of cars does not allow us to display of them all here. 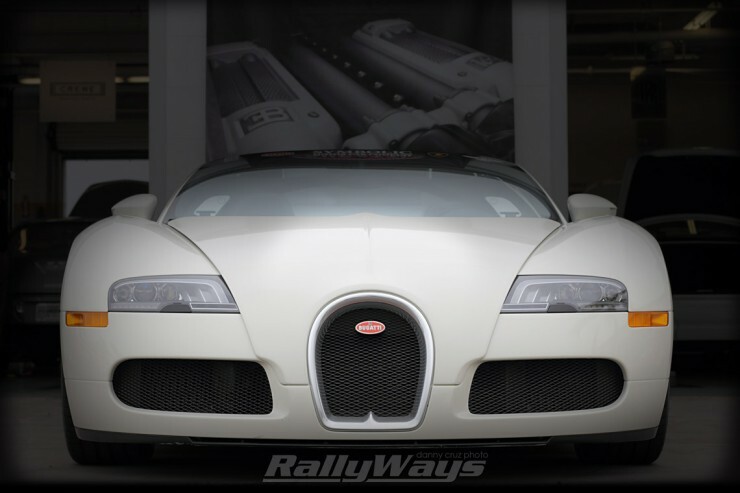 But, the idea is clear… It’s a car show that is very much worth attending. 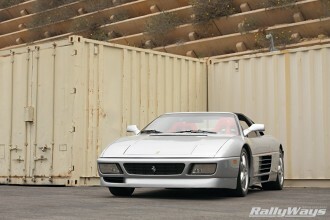 Even the SoCal car buffs who are somewhat numb to super cars will get slapped into shape in a car show like this. We’re already looking forward to the next one. We’ll leave you with a couple more photos for your enjoyment. It’s the reason you’re here anyway, right? 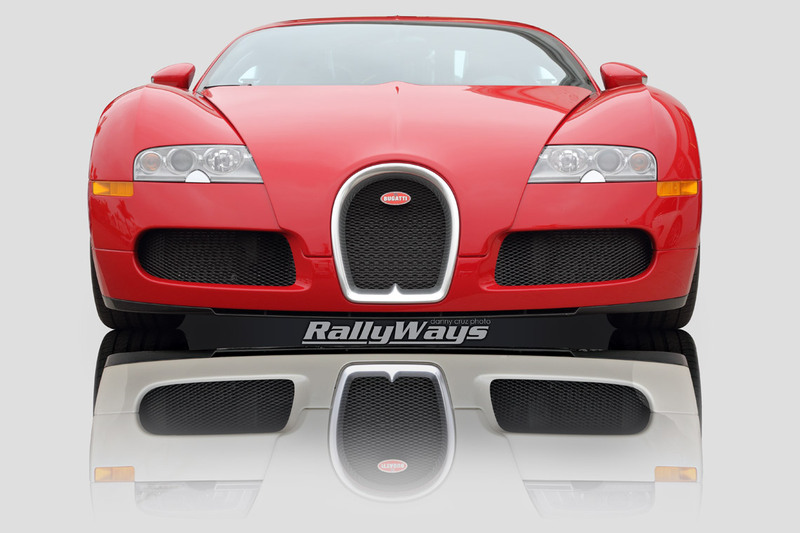 Don’t forget to SUBSCRIBE to RallyWays for FREE. That way you won’t miss the coverage of the next event.